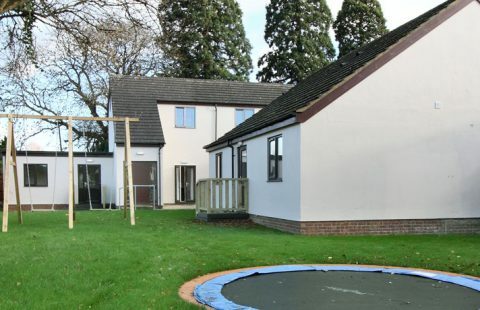 Tolcarne Avenue is an Autism-Specific Residential Service providing individualised support in a nurturing and homely environment, where people’s rights, independence and choices are actively promoted. Each individual is provided with their own bedroom, living room and ensuite alongside a variety of internal and external communal space. 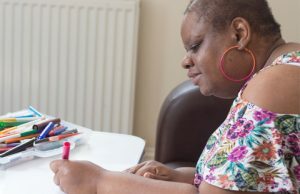 The team at Tolcarne Avenue work with the individual and their wider support teams to create clear pathways for adults on their journey to independence. With qualified, experienced and flexible team members, each person is able maximise their potential and increase their independence in a community setting. Jackie has Autism Spectrum Condition and Bipolar Disorder and can sometimes experience very low days due to her mental health. 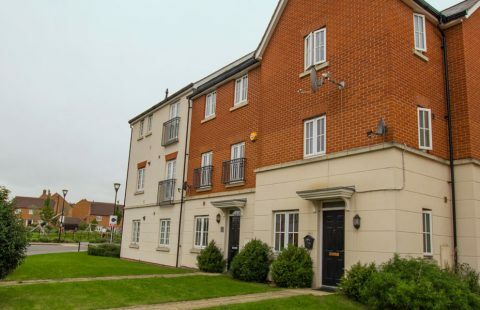 Tolcarne Avenue is set within the heart of the Milton Keynes community and is within easy reach of local shops, facilities and transport links. With Badminton Central, Bounce Trampolining, line dancing, snooker and a number of further leisure facilities nearby, individuals living at Tolcarne Avenue enjoy regularly accessing the community. 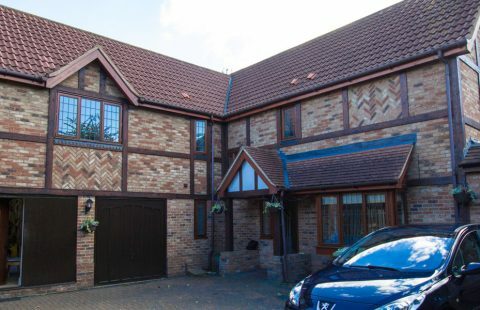 Individuals at the service also frequently visit the centre of Milton Keynes with its variety of restaurants, colleges, health and leisure facilities and the ‘Groovy Gecko’ monthly disco. The team regularly link with our other Milton Keynes services to share, plan and join activities together, as part of increasing social development and integration. I like the staff, they look after me…this is my home.